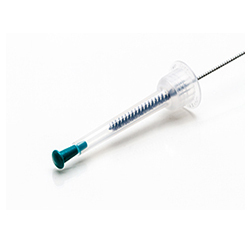 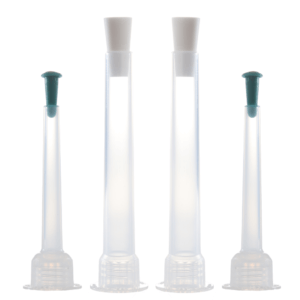 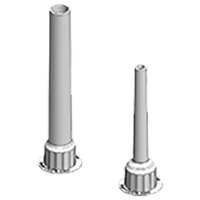 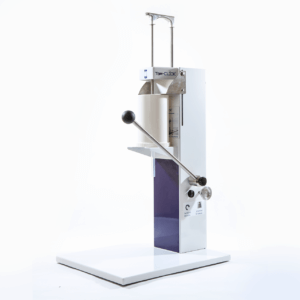 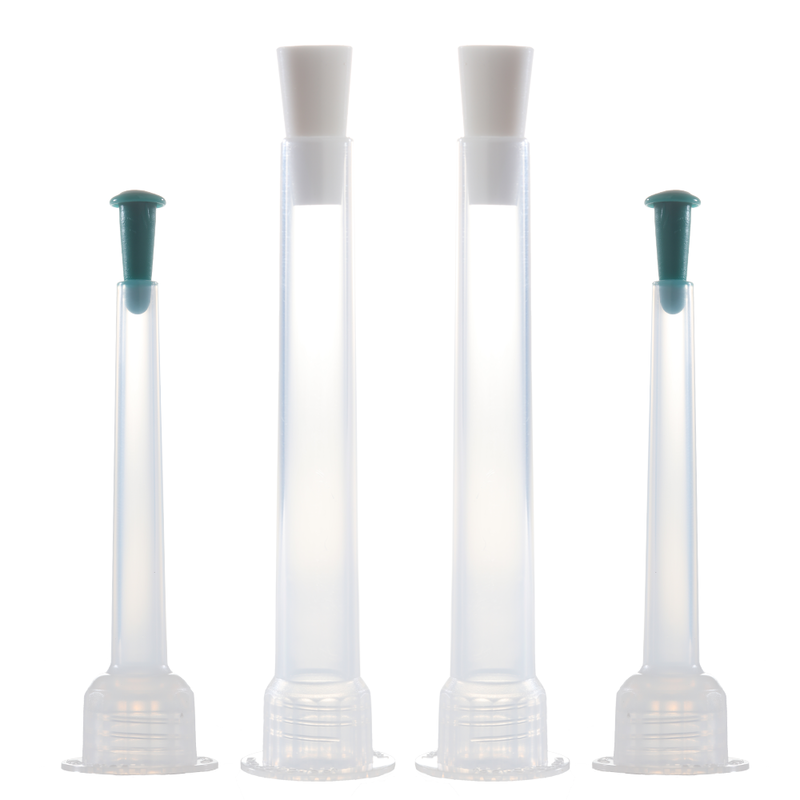 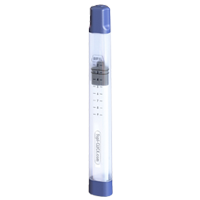 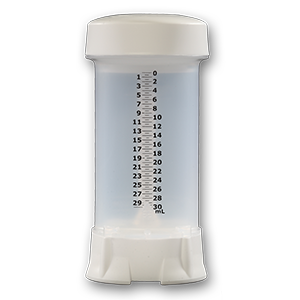 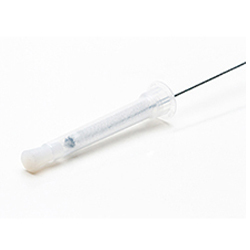 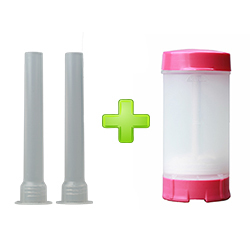 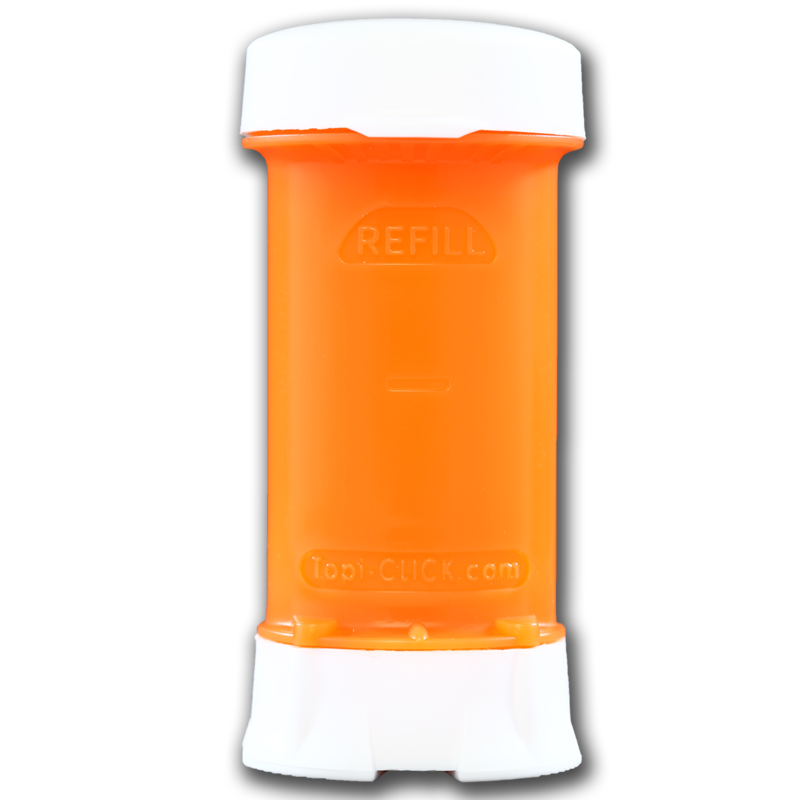 For the pharmacies using the Topi-CLICK Filling Station, these inexpensive polypropylene nozzles are reusable and aid in increase workflow solution for the pharmacy. 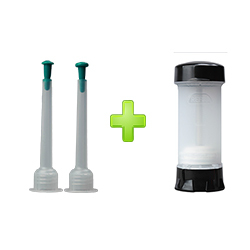 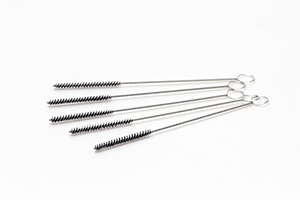 These nozzles are designed to allow for easy filling of the Topi-CLICKs – easy flow for the thicker formulations and aids in reducing overlapping air. 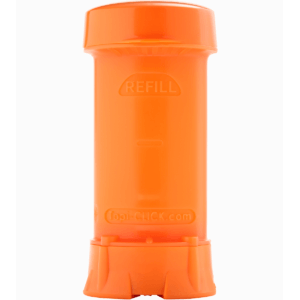 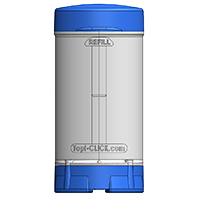 Reduces the overlapping air while filling dispensers, reducing air bubbles. 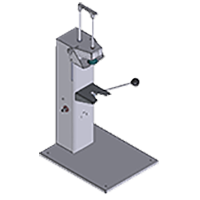 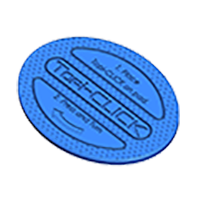 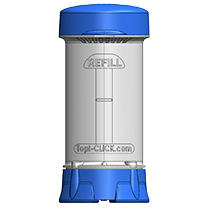 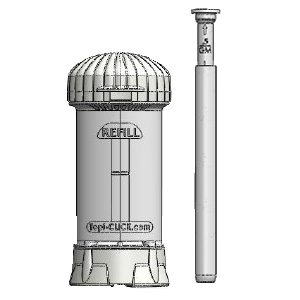 Small Filling Nozzles (SKU#: TT1009) aid in filling the Topi-CLICK® 35 and Topi-CLICK® 35, 3P dispensers.